Greek band for your Greek night or Greek wedding for hire. Dance the night away to traditional Greek music. Learn how to dance the Sirtaki and Zorba the Greek. Add in a Greek Belly dancer and plate smashing and everyone will remember your Greek event. Thank you very much, everybody loved the Greek music and dancing, you definitely provided what we needed, good authentic Greek music. 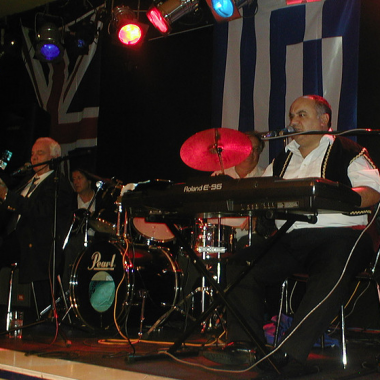 With over 30 years experience and many satisfied clients, the Greek band always aim to deliver a truly memorably event. Experience in the music industry and event coordination has taught the Greek band to understand the many decisions and details involved to ensure a successful event and to meet the requirements necessary to pull off a successful event. “You brought our Greek evening to life! 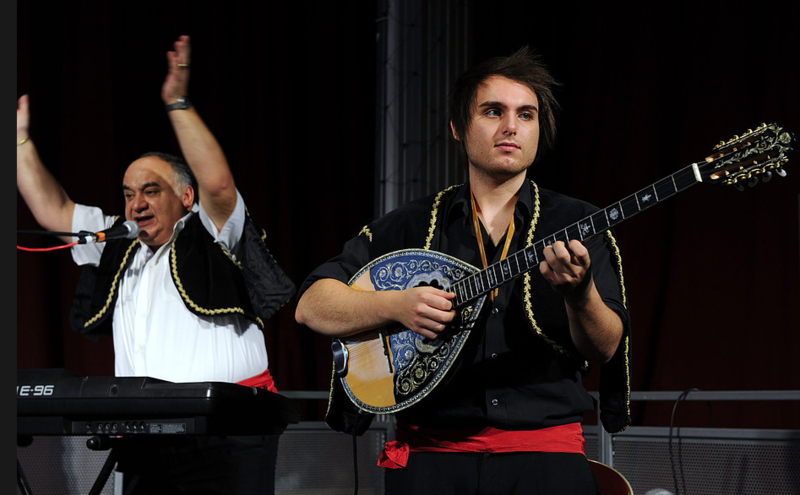 With their musical talents and variety of Greek music, song and dance, they captured the mood of the evening. To the degree their music had all the guests dancing Greek style! “Just to say that we had the most fantastic evening as did all of our guests! Really looking forward to doing it again! “Thanks for a wonderful evening. “You were fantastically entertaining and energetic! 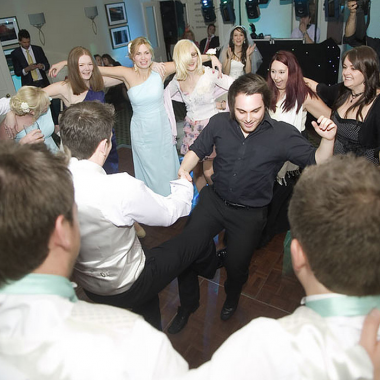 “Thank you so much for the fantastic music you provided at our wedding. All the guests enjoyed the music and you got them all up dancing. You were professional but fun and helped made our wedding a memorable one. I can not thank you enough for your hard work and the dancing was brilliant.